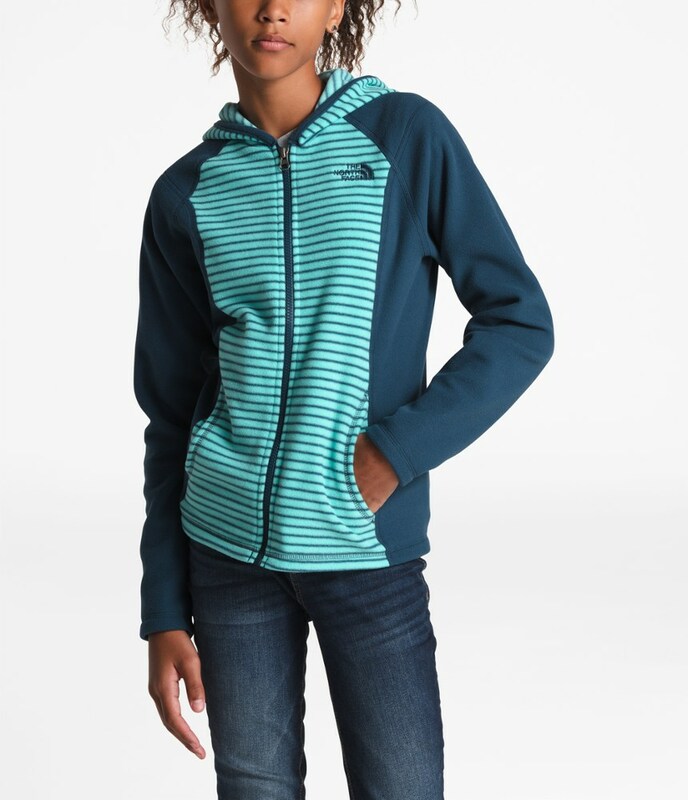 Give your little miss full-length peacoat style this winter with the Patagonia Girls' Better Sweater Coat. 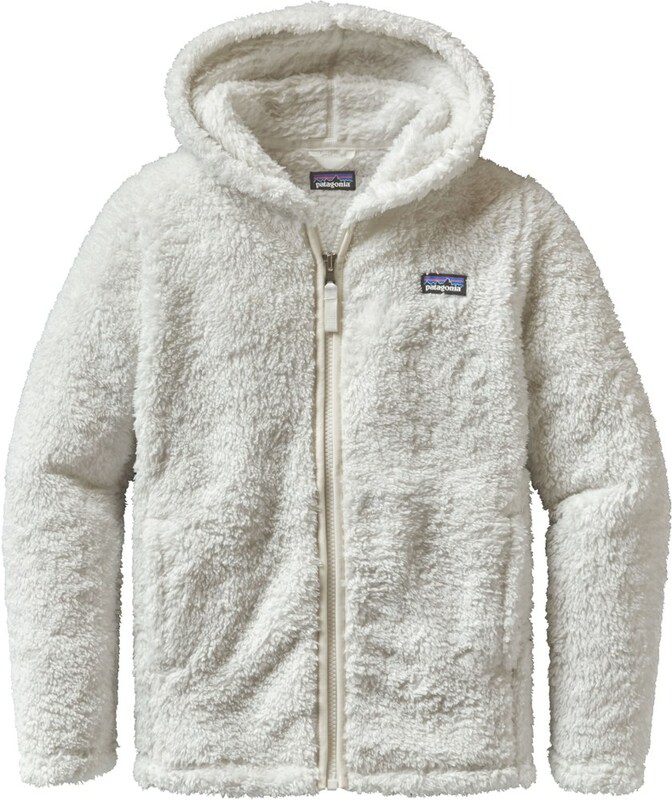 It's made with Patagonia's Better Sweater fabric and a fleece lining so she'll keep warm and cozy when she's out a recess or hanging out with her friends on the weekend. 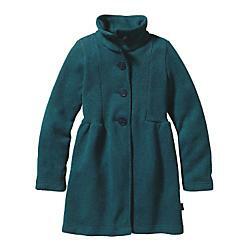 The stylishly long girls' Better Sweater Coat from Patagonia provides warmth for horse-drawn wagon rides and winter strolls. The stylishly long Girls' Better Sweaterr Coat provides winter stroll warmth from the horse-drawn wagon ride to the gingerbread contest. 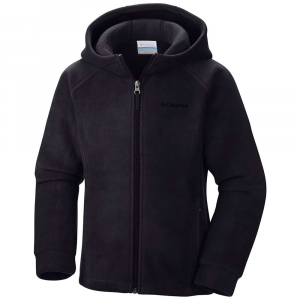 Toasty, bluesignr approved polyester sweater-knit face with a fleece interior has textural heather yarns overdyed using a low-impact process that significantly reduces the use of dyestuffs, energy and water. The stand-up collar provides chin protection and accommodates a scarf. Four-button center-front closure; shirring detail on side waist and back seams lend a streamlined silhouette. On-seam handwarmer pockets hold treats. Hand-me-down ID label. Mid-thigh length. Fair Trade CertifiedT sewing. Warm polyester sweater-knit face with a fleece interior in heather over-dyed yarns that is dyed with a low-impact process that significantly reduces the use of dyestuffs, energy and water Stand-up collar to tuck your chin in or add a scarf Four-button center-front closure Shirring detail on side waist and back seams On-seam handwarmer pockets Mid-thigh length Hand-me-down ID label 10-oz 100% polyester with a sweater-knit face and fleece interior dyed with a low-impact process that significantly reduces the use of dyestuffs, energy and water compared to conventional dyeing methods. Fabric is bluesignr approved. Fair Trade CertifiedT sewing. 508 g (17.93 oz) Made in Sri Lanka. The stylishly long Girls Better Sweater Coat provides winter stroll warmth from the horse-drawn wagon ride to the gingerbread contest. 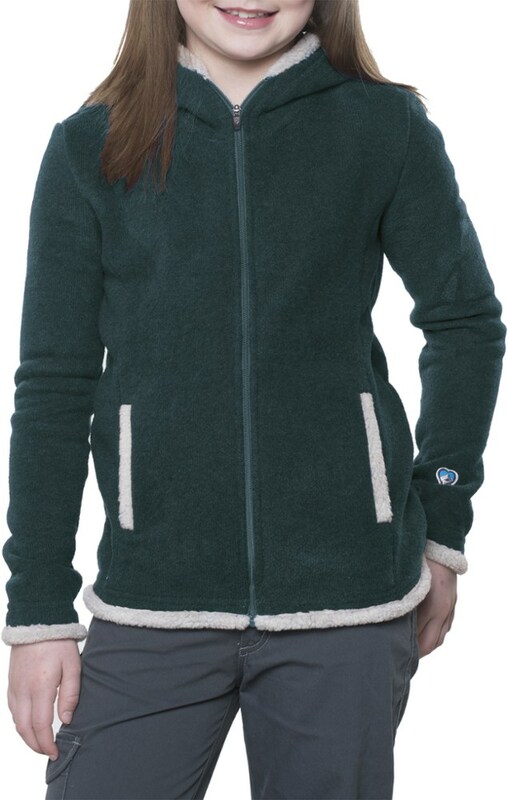 Toasty polyester sweater-knit face with a fleece interior and heather overdyed yarns add texture. The stand-up collar provides chin protection and accommodates a scarf. Four-button center-front closure; shirring detail on side waist and back seams lend a streamlined silhouette. On-seam handwarmer pockets hold treats. Hand-me-down ID label. Mid-thigh length. 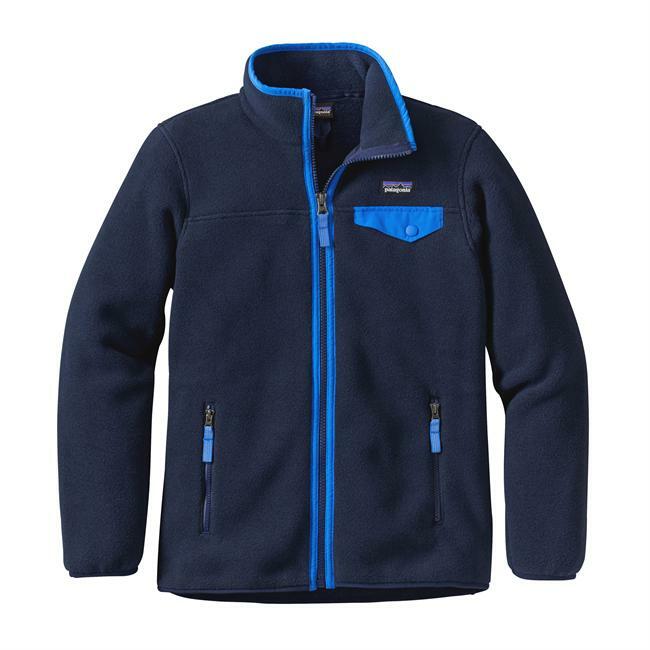 The Patagonia Girls' Better Sweater Coat is not available from the stores we monitor. 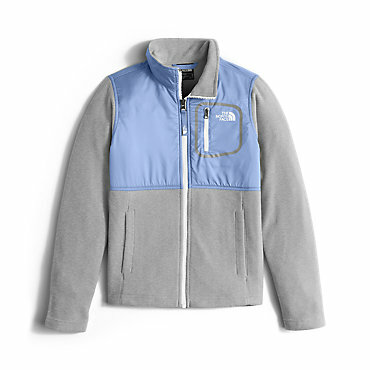 It was last seen March 16, 2018	at Backcountry.com.